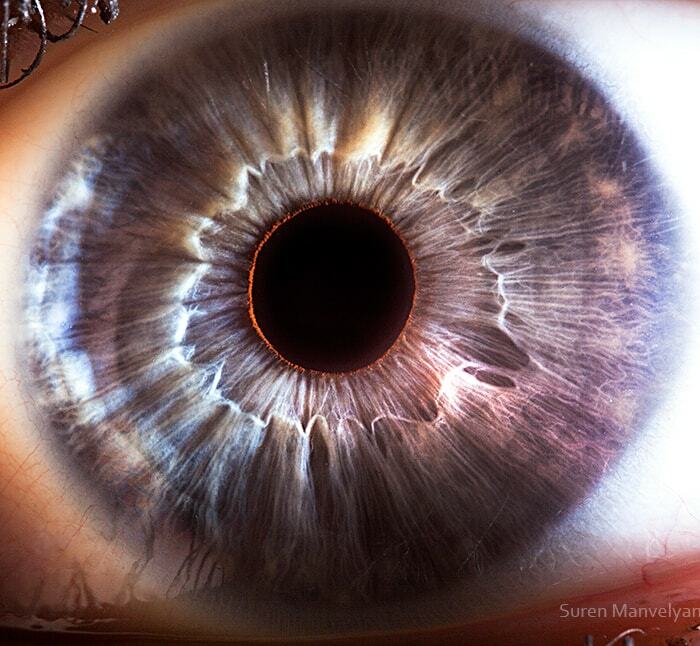 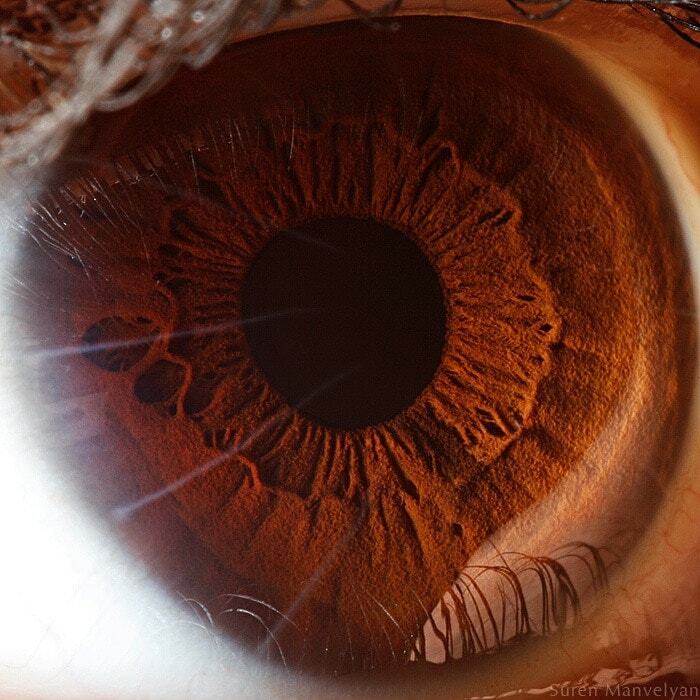 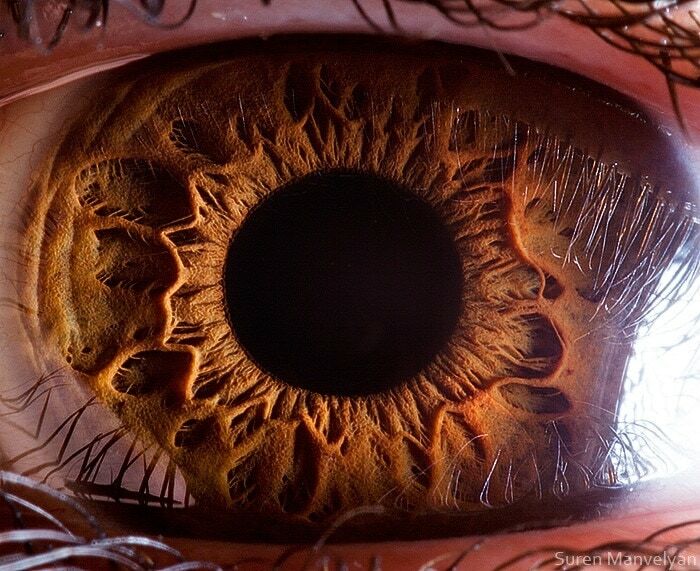 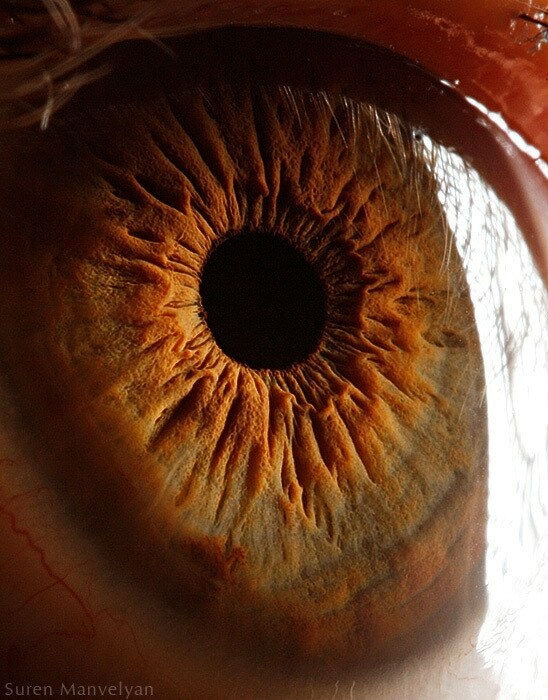 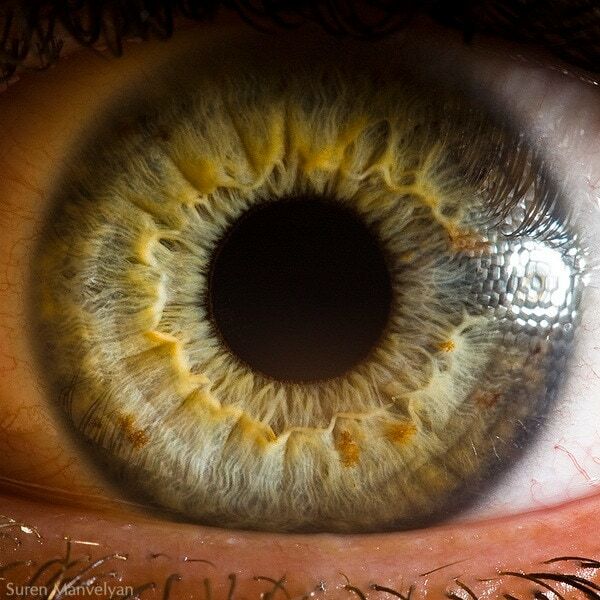 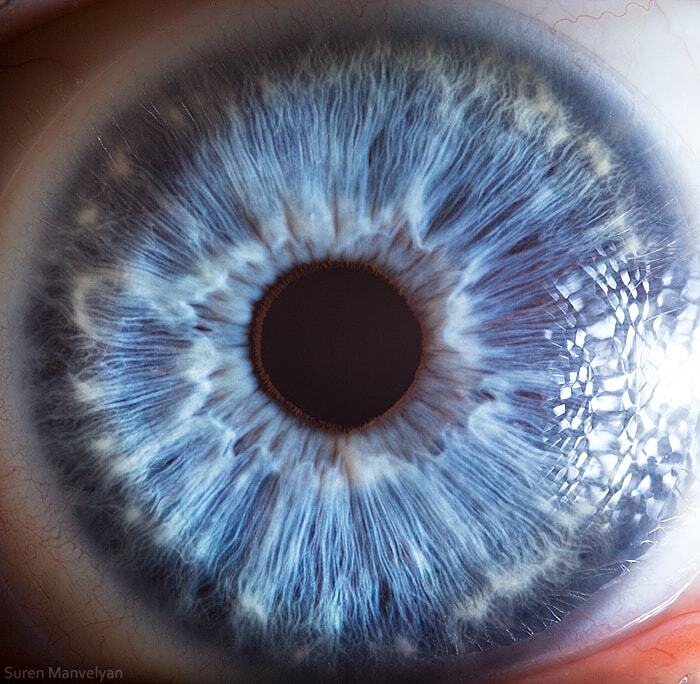 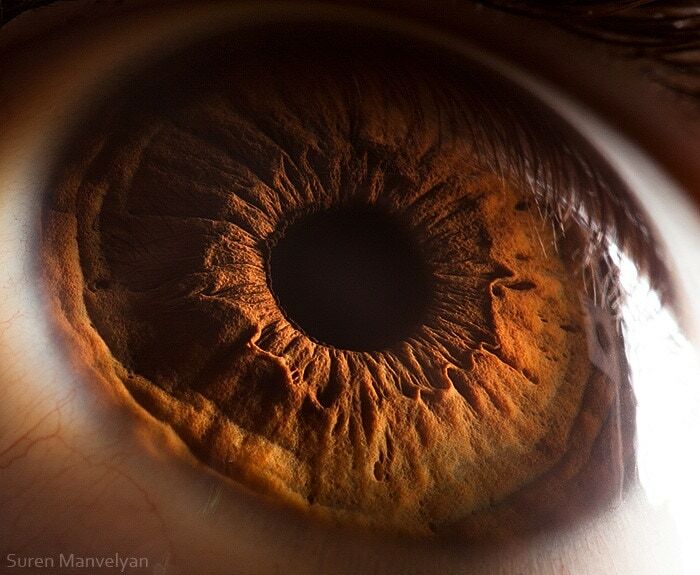 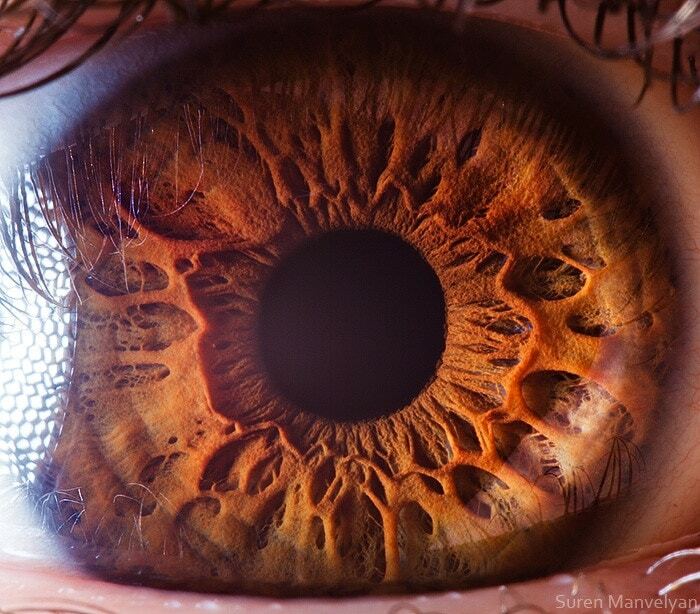 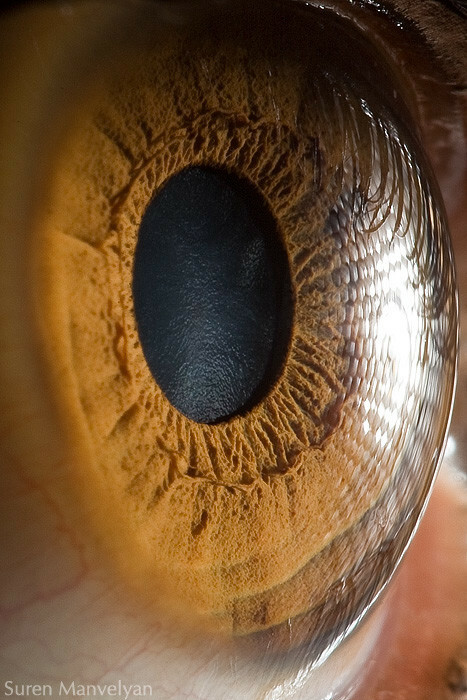 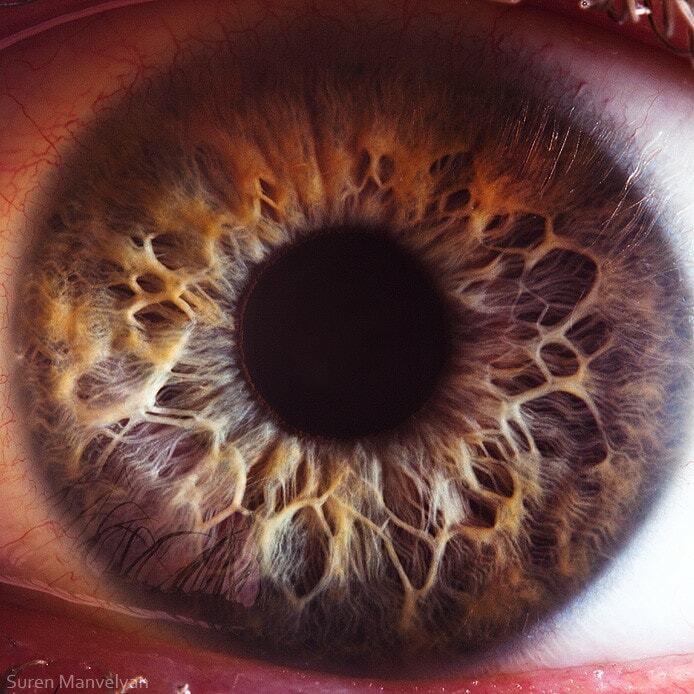 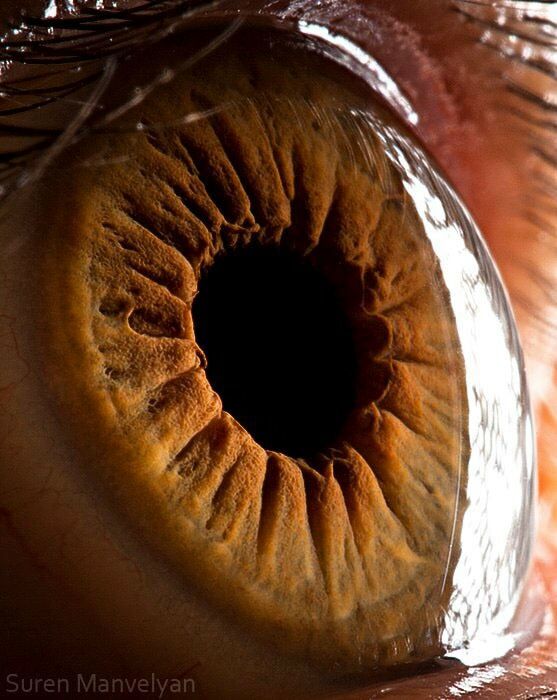 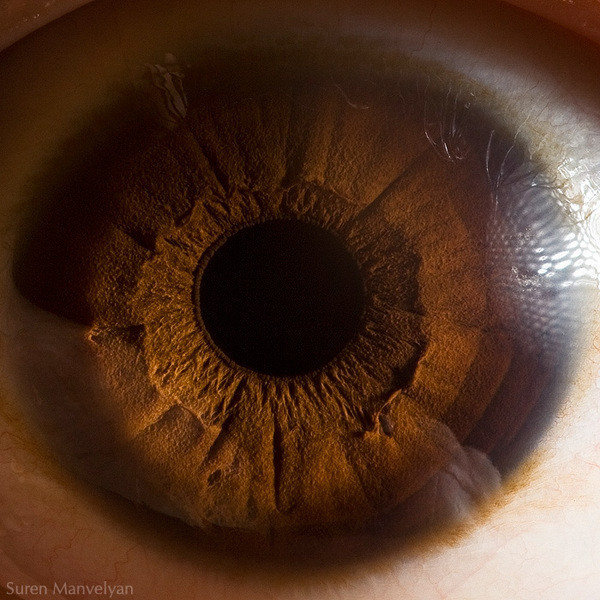 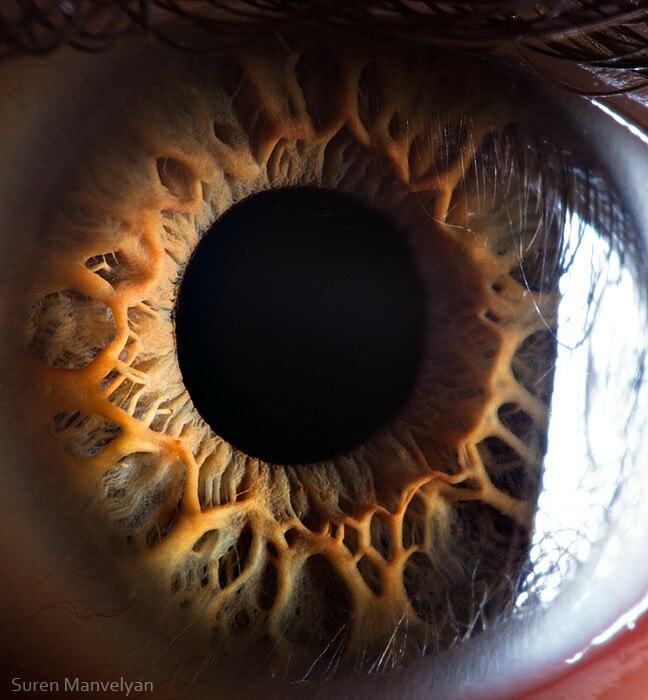 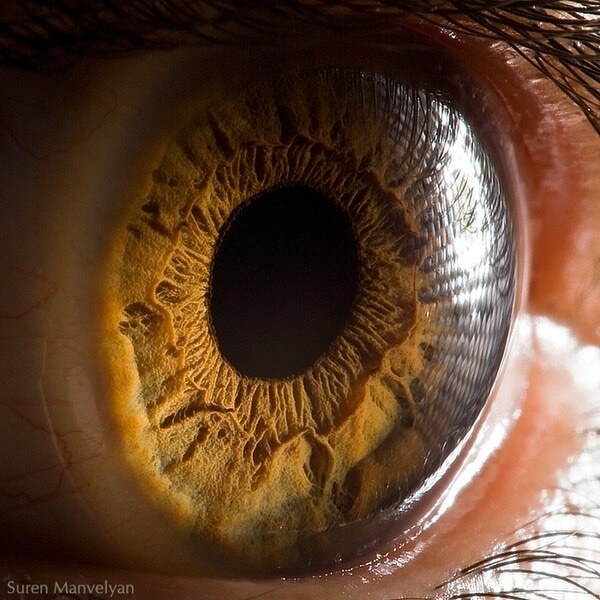 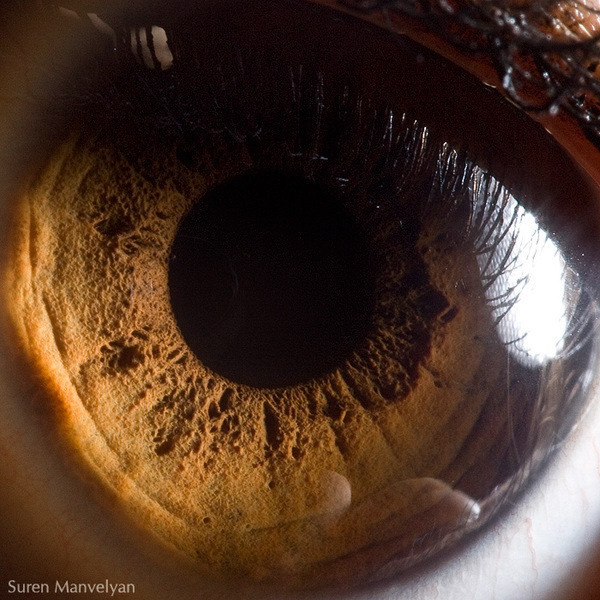 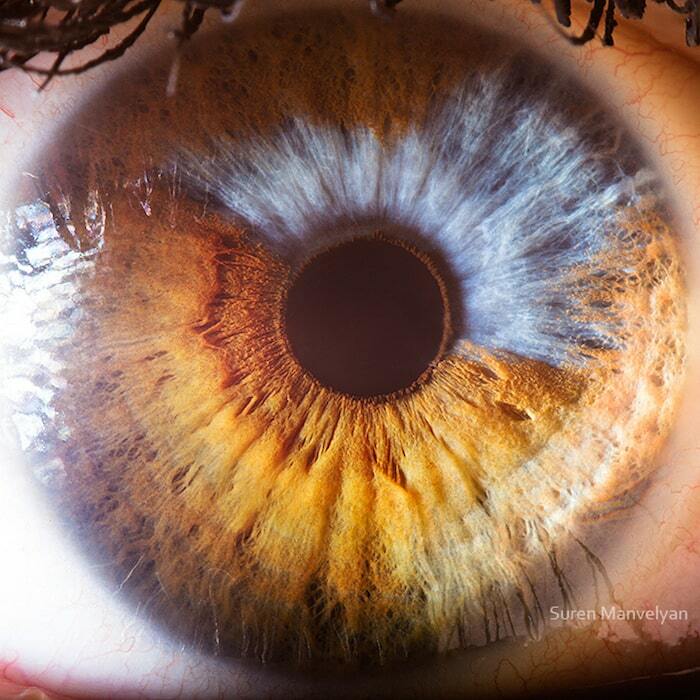 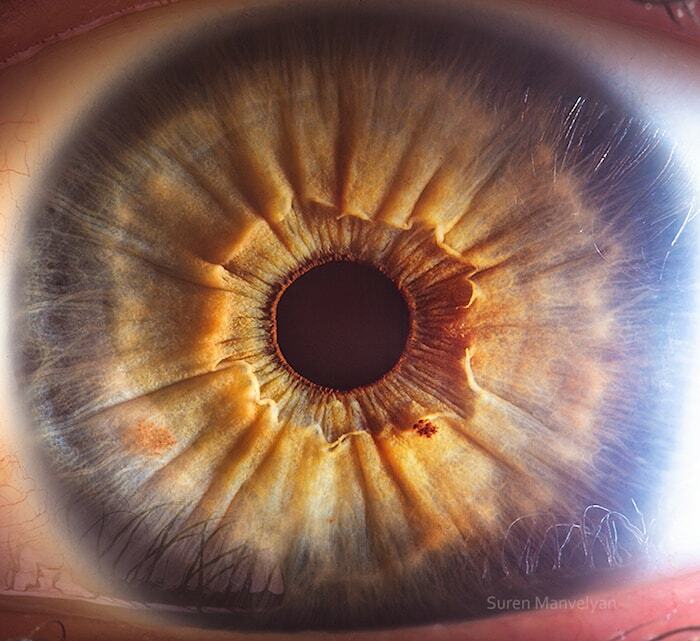 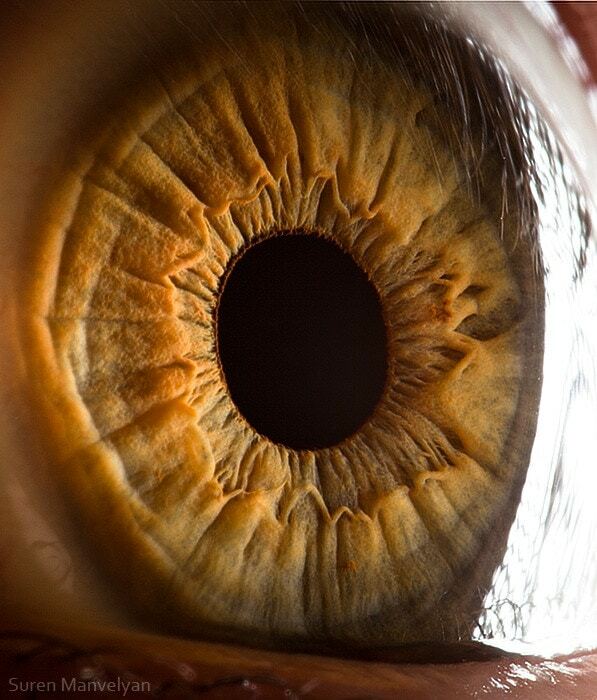 His macro portraits of different human eyes focuses on how unique and exceptional they truly are. 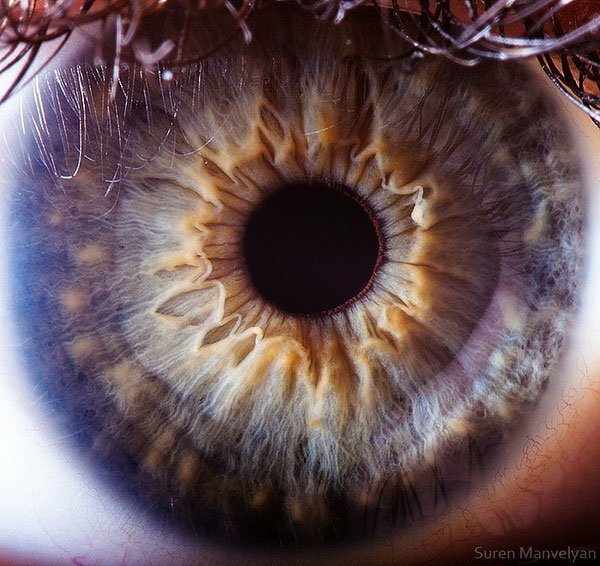 Manveylan has been a professional photographer since 2006 and has done a similar series titled, “Animal Eye” that has earned him much deserved praise throughout the internet. 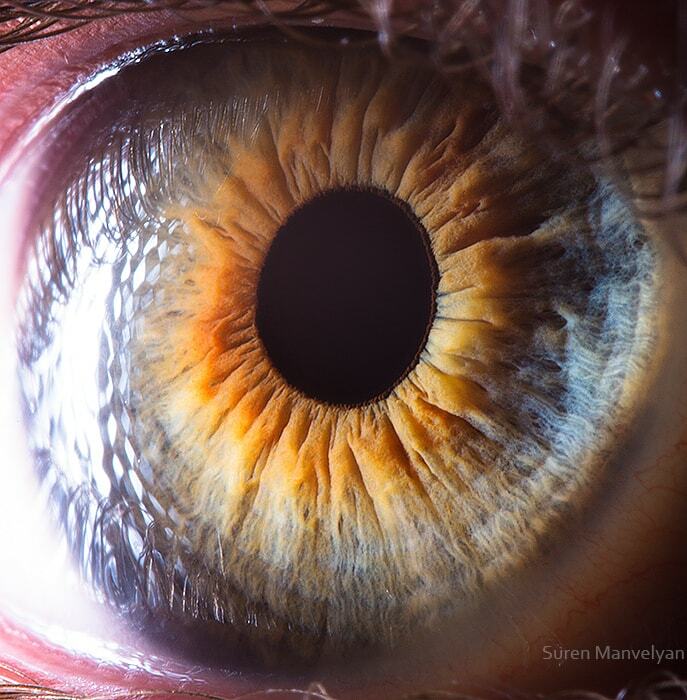 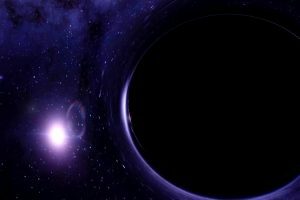 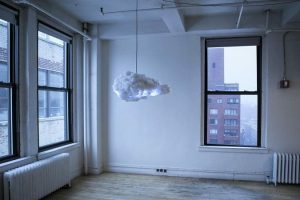 Make sure to give Manvelyan a like on Facebook, and don’t forget to check out even more of his photography here. 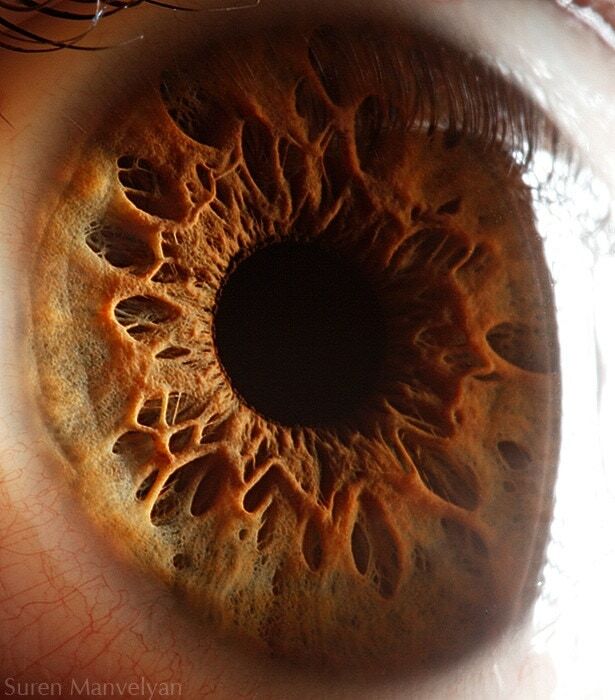 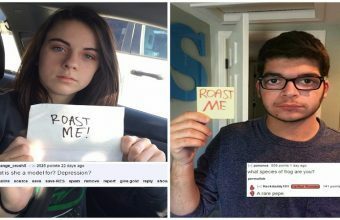 Like what you’re reading?